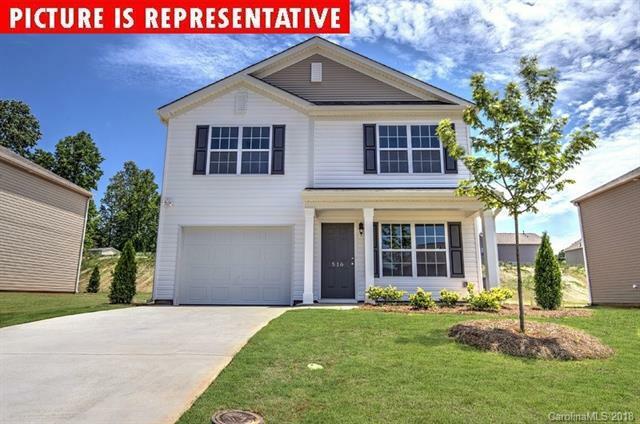 Builder is offering buyer promotions of up to 3% in Closing Cost/Prepaids Paid plus Stainless Steel Fridge, Garage Door Opener, 2 Blinds Must use pref. lender to qualify for promos. This home is an incredible value with all the benefits of new construction and a 10 yr. Home Warranty! Ask about our Main Street Star Discount! Home includes Granite countertops.